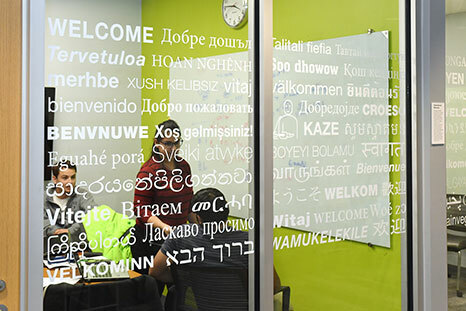 The One Community program is held each year during Orientation. 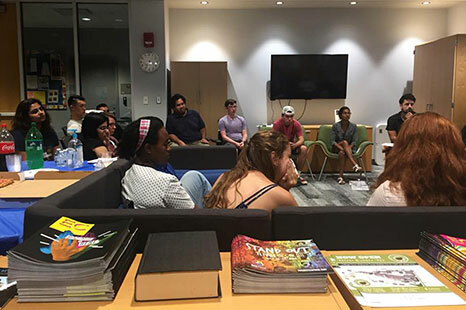 First-year students explore their own identities, hear stories of others’ experiences, and learn to address situations that arise from topics such as race, class, ability, gender, sexual orientation, religion, and other identity markers. 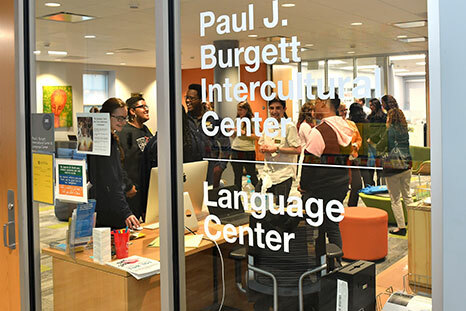 Established in 2013, the center is named for Paul Burgett, former vice president and senior advisor to the University President. Building a community is a powerful process which helps us learn about ourselves and relate to others in new ways. 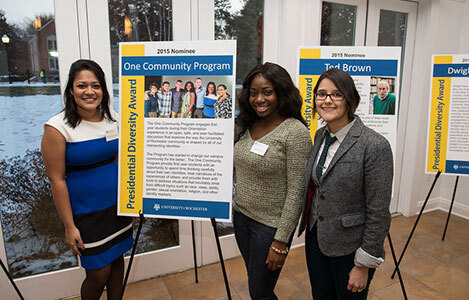 The Medallion Program workshops explore in-depth our six communal principles of fairness, freedom, honesty, inclusion, respect, and responsibility, as well as what they mean to the College and for the individual student. Need help or more information? Email us.